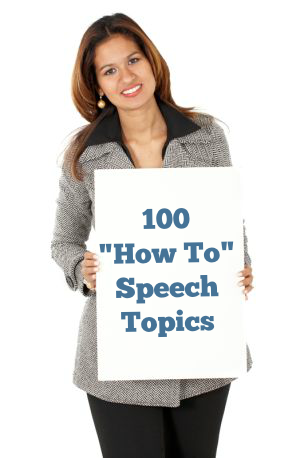 Here's a list of 100 "how to" speech topics on which you can base your demonstration speech. 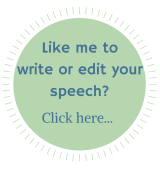 If you're new to writing this type of speech, then I have some great tips here to help you get started. - ace your PSAT, LSAT, MCAT, etc. Phew! There you go, 100 how to speech topics for you to choose from. Hopefully, they'll give you some ideas so you can come up with a hundred more!